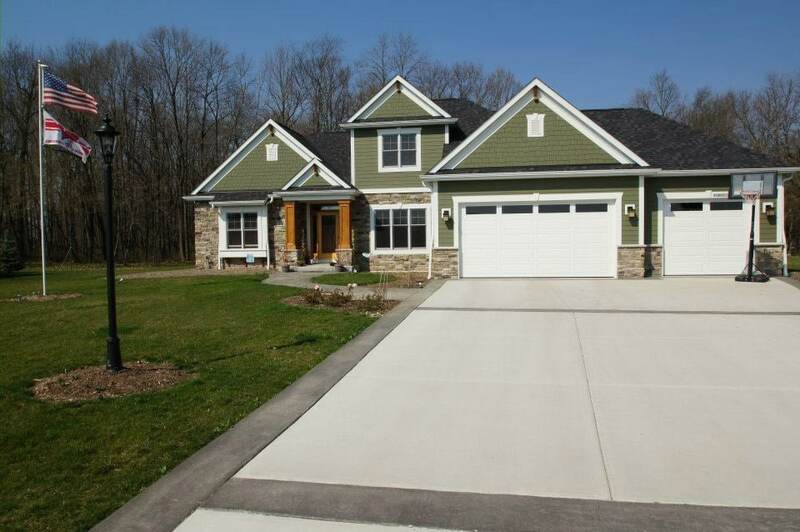 Our custom home builders of Waukesha produce the most well-constructed and well-designed model homes for Southeast Wisconsin. Below, we’ve highlighted the primary differences between standard model home inclusions and the upgraded model home inclusions for easy comparison. Please note: the upgraded model home inclusions list includes additional features not listed below. These inclusions apply to our ranch style home construction, two-story home construction and two-story home with first floor master bedroom construction. Certain inclusions may vary based on selected model home style and layout. * Standard inclusions are subject to change without notice.